Each year Wexford Chamber takes responsibility for the coordination of the Wexford Fringe Guide. The Guide will be distributed internationally, nationally and locally throughout the South East. A national PR campaign will be launched to promote the event and our fully responsive website www.wexfordfringe.ie will make it possible for the public to easily access information via desktop, mobile or tablet devices. 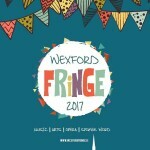 During the festival, an estimated 50,000 visitors will visit Wexford to experience first-hand one of the most renowned and well established opera and fringe festivals. Reaching a wide audience the Fringe Guide provides essential information on events, ticket information, festival tours, historical attractions and much more. 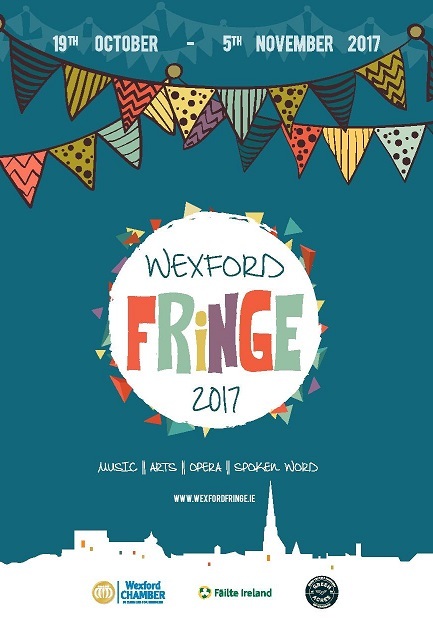 To have an Event listed in the 2018 Wexford Fringe Guide and on www.wexfordfringe.ie kindly complete the Event Listing Booking Form here and return same, together with payment of €40.00 excl. VAT, to Wexford Chamber strictly by Monday 23rd July 2018 Please note that if you are taking out an advert in the Wexford Fringe Guide, all your event listings in the guide and on our dedicated website www.wexfordfringe.ie will be free of charge.